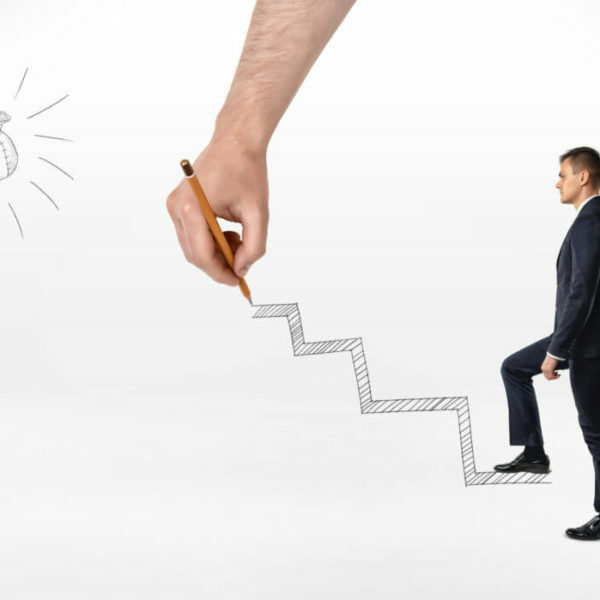 Facilitate your search for executives and increase the efficiency of your organization by recruiting the best candidate for you! 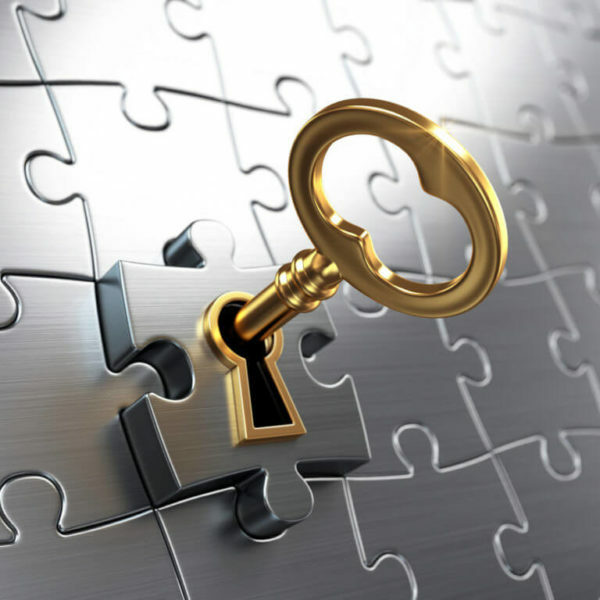 We have developed a unique recruitment strategy that guarantees win-win results for all our clients. 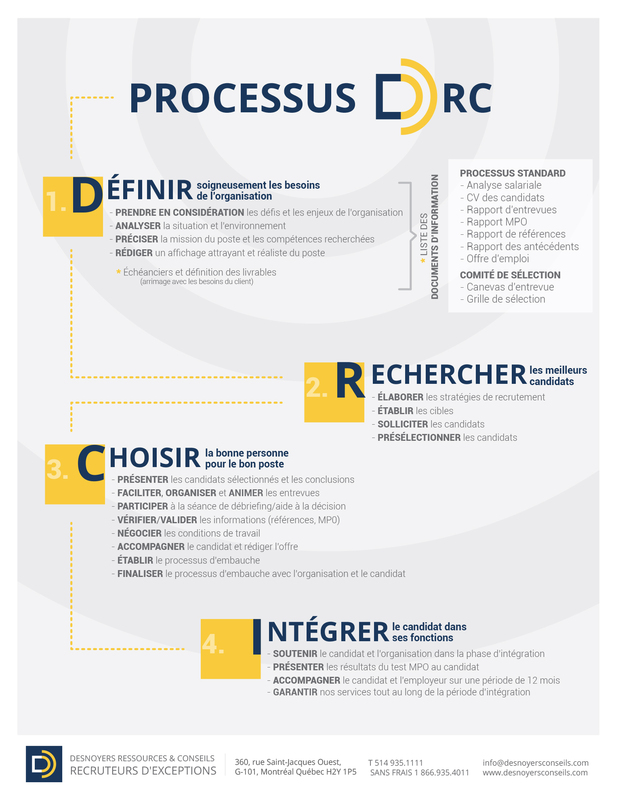 The DRC Process allows you to understand the overall approach of our team, as well as all the steps of our collaboration. 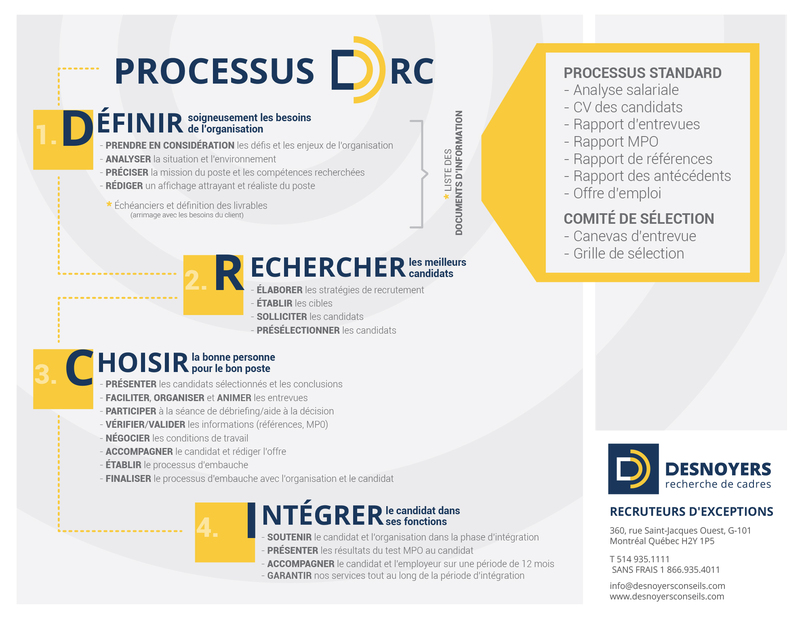 More than a quality assurance, this process is customizable to meet the needs and particularities of your organization.Contact us for more information.